STOP WASTING YOUR TIME AND MONEY! HERE’S HOW AN ENTERPRISE AUTOMATION PLATFORM CAN HELP YOU MAXIMIZE YOUR RESOURCES. Today’s software vendors offer solutions for just about anything your business needs. The problem starts to develop when a company has acquired too many of these single-purpose solutions, also called point solutions, and the investment and administrative responsibilities begin to add up. It becomes a lot for the CIO to manage, and training is a beast because there are so many systems to learn to use. What’s the alternative? Find a single solution for all of these needs – an Enterprise Automation Platform. 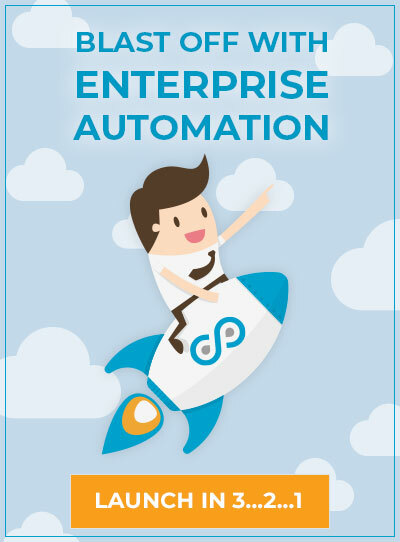 Download your free copy of this white paper now to start learning about how Enterprise Automation Platforms can benefit your organization. © 2019 DocuPhase. All rights reserved.